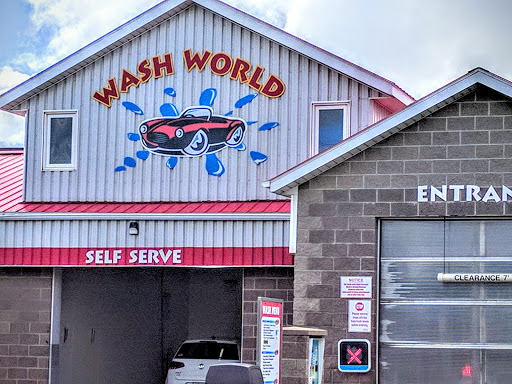 This is a pretty nice place to wash your car.. You can either use one of the bays to pressure wash your vehicle yourself, or you can go through the automated wash. I usually do the pressure washing by hand. You can pay with credit card for the wash, but the vending and vacuum is all cash. There is a machine for change. The vending machine has all sorts of wipes and air fresheners for your vehicle. Its usually not super busy here and its quick to get in and out..